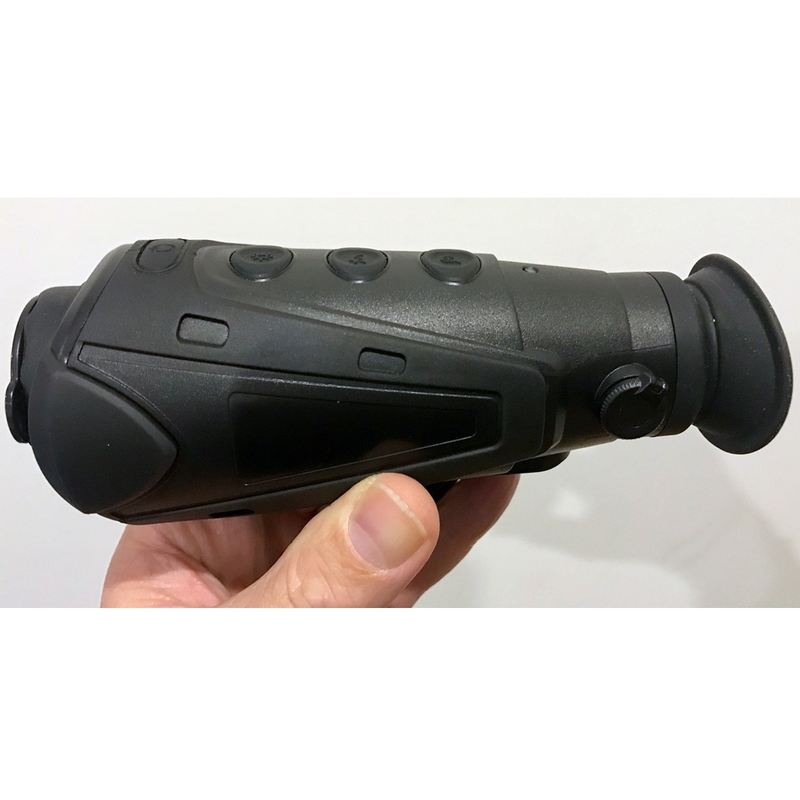 The MH660 Thermal Scope is an incredibly small portable imaging monocular that is perfect for military, police, security or hunting purposes. The compact thermal imaging device weights only 350g and is less than 158mm long. You can easily put in your pocket or bag as it is extremely small and portable. While it may be small in size it certainly isnt small on specs. These Thermal imagers meet full military specifications and have the latest LCOS screens coupled with 50HZ for the very best in image viewing and performance. 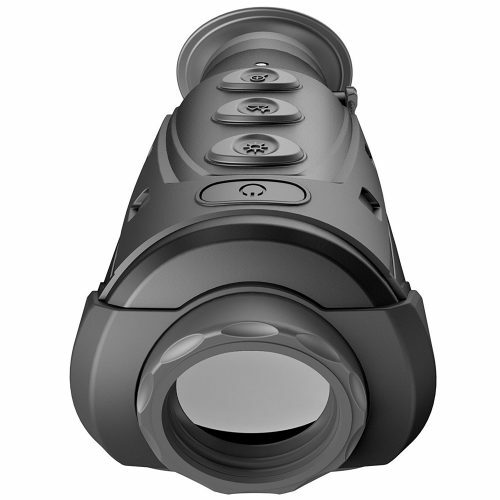 The MH660 Night Vision Thermal Monocular can easily detect heat in any environment, through heavy fog, smoke, dust, and foliage. It comes complete with three main color palettes: white hot, black hot and red hot. 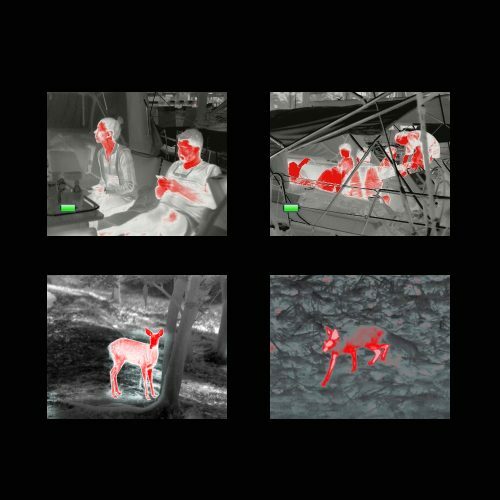 The thermal signature for red hot has 3 different levels of red to highlight the target and tailor your view to your surroundings. 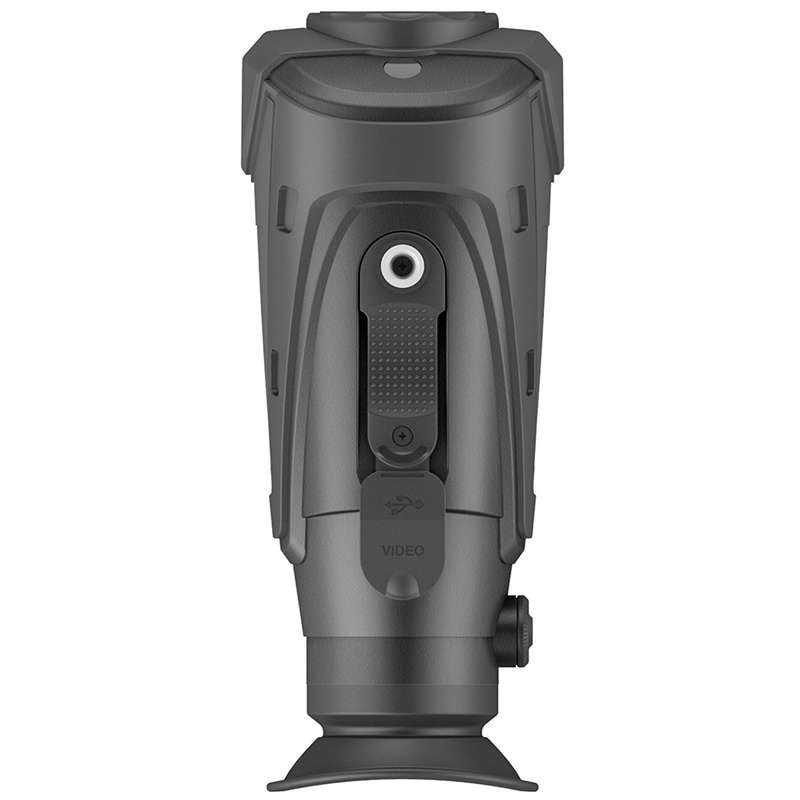 The scope has a 50HZ frame rate which gives you a smooth real time viewing experience with no lag and is miles in front of its closest rival FLIR. 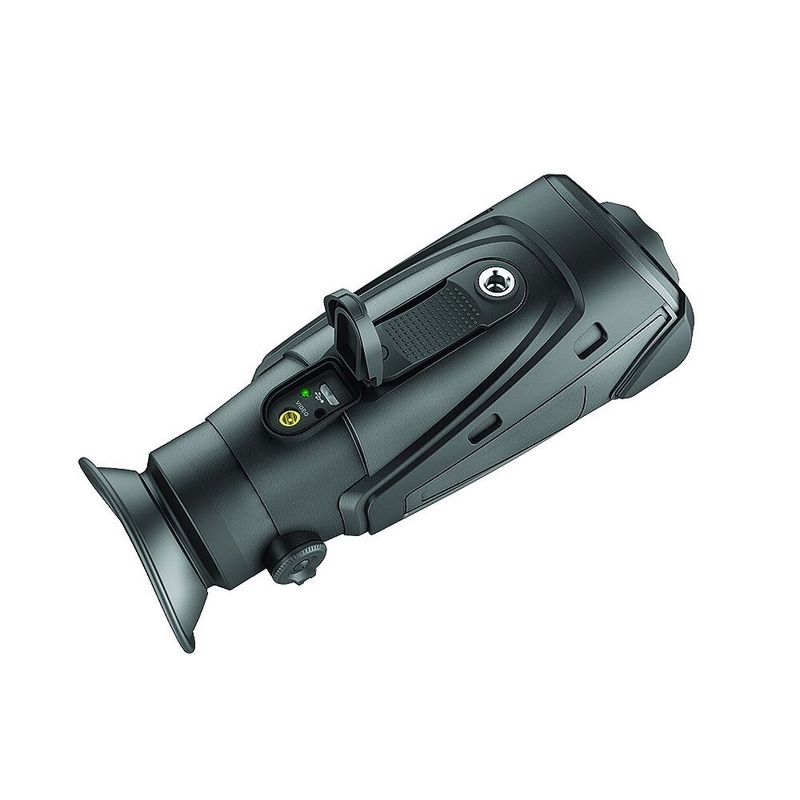 Intuitive three button operation on the monocular makes it simple to customize brightness, contrast, polarity and zoom level. The thermal scope has a video out so you can attach it to a portable screen or a small DVR to record any footage you may need to capture. You can also save images to the built in 4 Gig memory, so if you need to take a picture of what you are viewing you simply hold down the zoom button and the imager will capture whatever you happen to be looking at as a jpeg to the 4 Gig of internal memory. You can then wirelessly connect via a smart phone or computer to view the captured images. 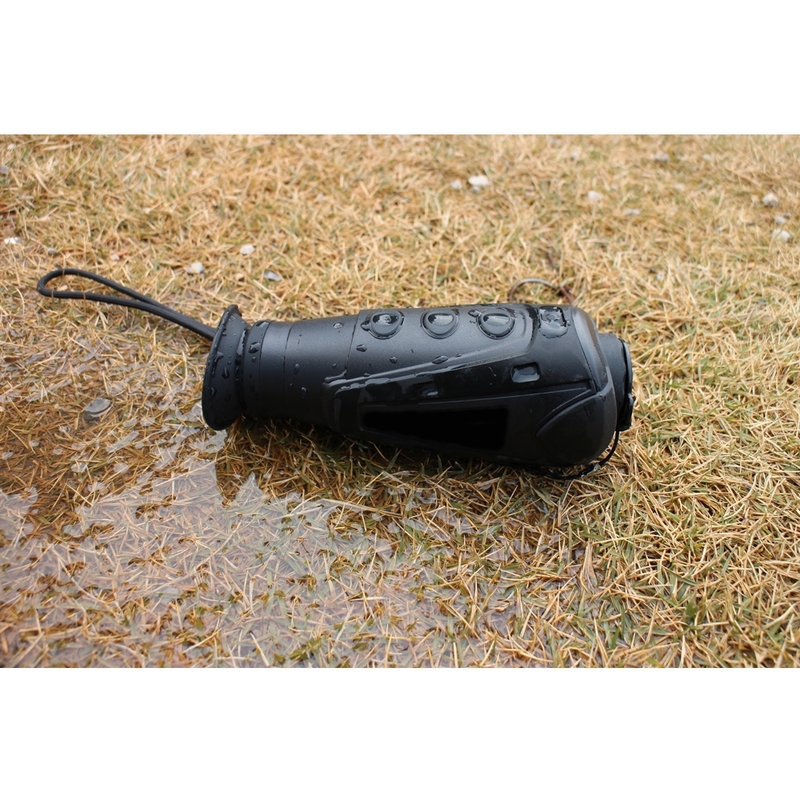 These thermal scope monoculars are drop proof tested to 1 meter and are waterproof with an IP67 rating. 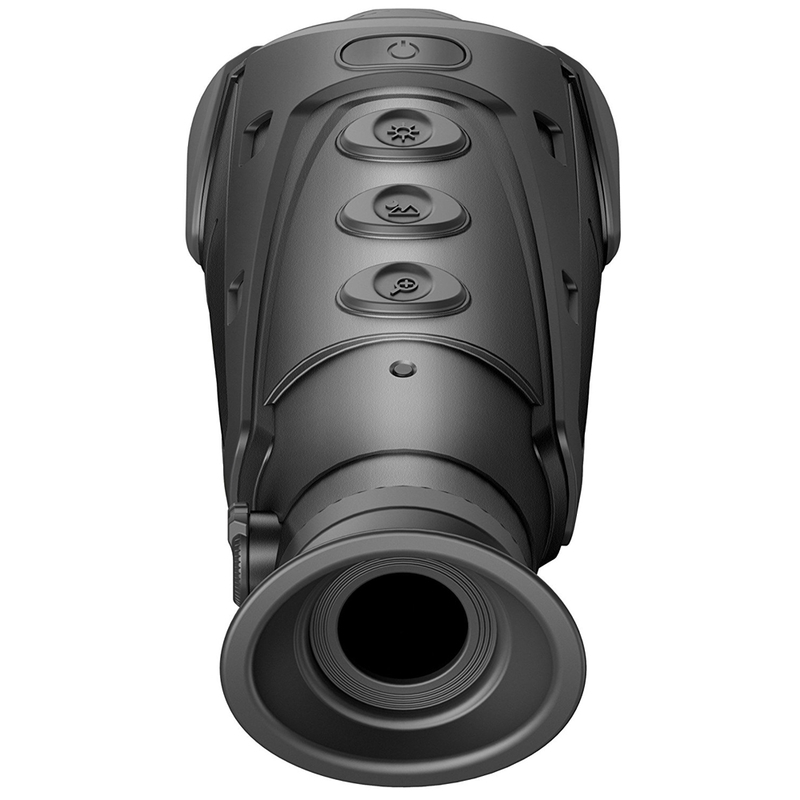 They are a full military spec thermal scope and are currently used by a number of military and security groups worldwide. 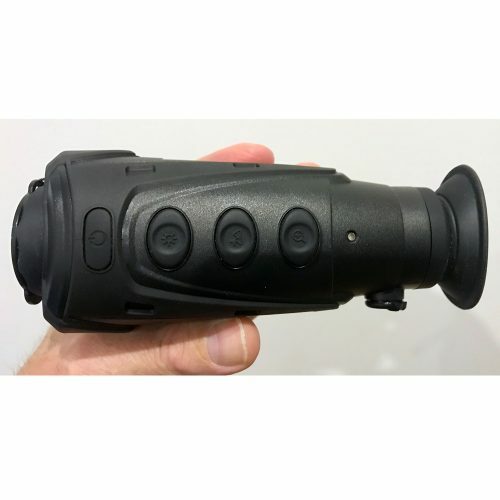 Afterdark Surveillance is a registered supplier of military spec products for the Australian Police, Military, Security and General public. We are also a fully registered DECS client (Defence Export Controls) with the Defence Department for import and export of military products.